Friday, January 25, 2019 – The Hinterland Electrification Company Inc. under the purview of the Ministry of Public Infrastructure has successfully installed (first) 60-meter Wind Resource Measuring Station at Onverwagt, Berbice. 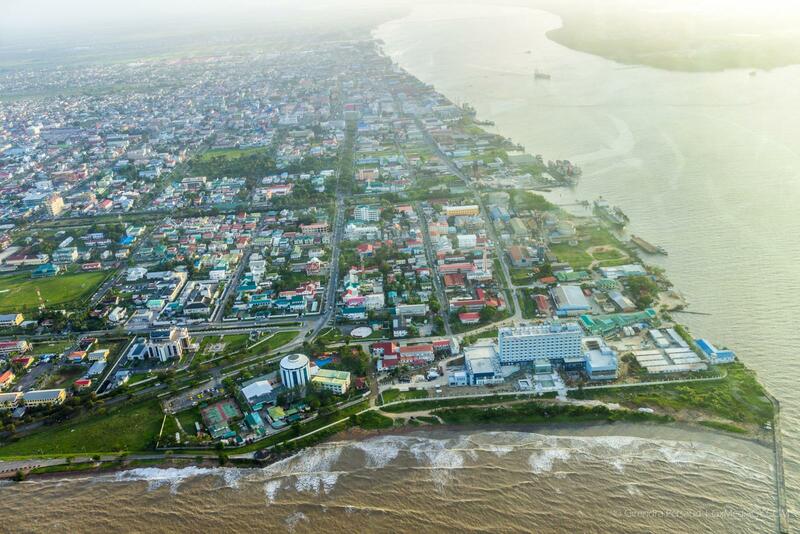 This project is a cooperative effort between the Government of Guyana, the Inter-American Development Bank (IDB) and the Global Environmental Facility (GEF). 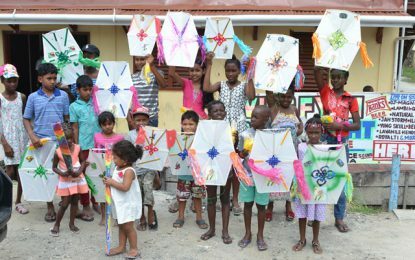 The key goal of this project is to promote renewable energy technologies through Guyana’s Sustainable Energy Program in urban and off-grid areas with the objectives to: a) increase energy access in Guyana, b) reduce long-term operational costs (primarily fuel costs) of on-grid generation and c) reduce greenhouse gas emissions from the electricity sector.